Most visitors to Namibia will start their tours from Windhoek. This interesting and attractive city, surrounded by rugged, dry mountains, is well worth exploring. Tour Windhoek with Springbok Atlas to discover an enticing melting pot of African and European cultures, German colonial architecture, bustling shops and markets and excellent cuisine. 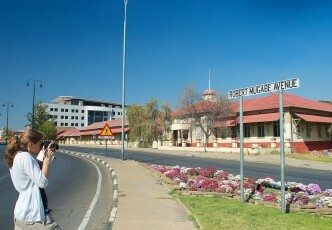 Before departing on Namibia tours from Windhoek, visit some of the city’s highlights, including the National Museum, Christuskirche, Parliament Gardens, Tintenpalast (meaning Ink Palace), Independence Avenue and Zoo Park. Chat to us about Windhoek tours to Katutura, a fascinating township formed during South African rule by the forced removals of Africans from other parts of the city. Browse our best Windhoek holiday packages below. 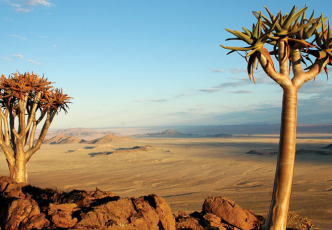 Venture into Namibia's wild heartland. 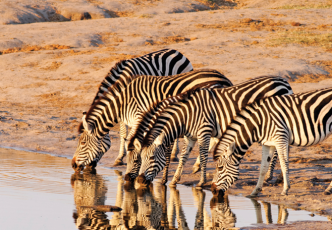 Travel north from the desert coast to the rugged Damaraland, then explore the world-famous Etosha National Park with its abundance of animal and bird life. 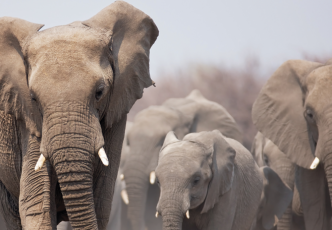 More than a century of continuous conservation has ensured that wildlife flourishes in Etosha National Park, much the same as it has over the past millennia. This unspoiled, well-loved Park’s striking feature is an immense seasonal salt pan of more than 1 900 square miles set in almost 8 500 square miles of gracious African savannah and dry woodland. 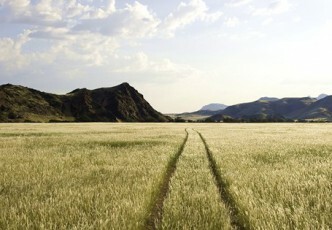 An exciting exploration of the north-eastern parts of Namibia. 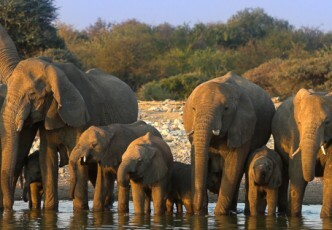 Discover diverse African culture, abundant wildlife and thick riverine forests in the Zambezi Region. This safari is Africa at its most authentic. 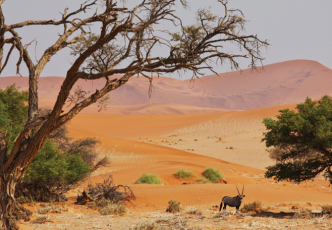 Venture into the isolated north-westerly parts of Namibia on this relaxing 11 night mobile safari. You will encounter Namibia’s rare desert-adapted elephants, experience the nomadic culture of the Ovahimbas and visit the spectacular Epupa Falls on the mighty Kunene River. 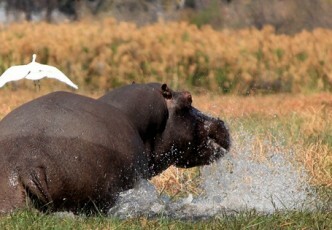 Your safari also includes exciting game drives in the famous Etosha National Park. 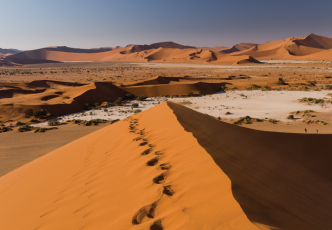 This nine-night Namibian Desert Dune Exploration will take you to some of the country’s most extraordinary regions with awe-inspiring vistas. 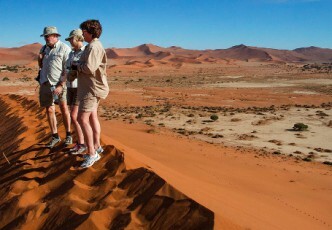 Marvel in the site of the iconic dunes of Sossusvlei, explore the Atlantic coast from Swakopmund, travel through the Skeleton Coast National Park and take part in tracking the rare desert-adapted Black rhino in the Palmwag Concession. Red-orange sands and blue skies characterise this unique flying safari over some of the world’s most enigmatic terrain. A truly remarkable journey not to be missed. 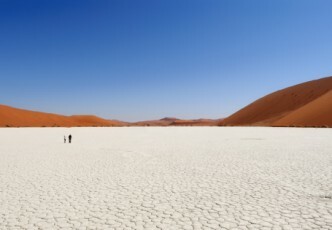 This unusual journey through four distinctive deserts takes you on a tour that seamlessly blends remote, historical towns and the fascinating semi-arid and arid biomes of Namibia. 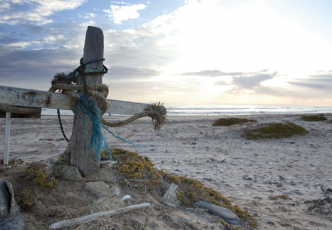 Skeletal shipwrecks, graveyards of bleached whale and seal bones are eerie relics strewn along the desolate, foggy shores of the northern Atlantic coast of Namibia. The Skeleton Coast is a vast, bleak utterly compelling landscape filled with pathos, beauty and survival against the odds. 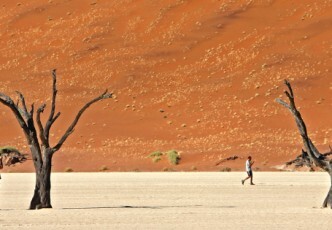 Sossusvlei is a world of fascinating ecology and unearthly geography. Vivid white clay saltpans tinged with pink, petrified drifts and towering deep-red sand dunes make for a desert experience that is beyond compare. 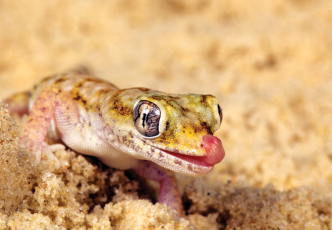 See the changing colours of the desert sands by sunset on a magnificent sundowner drive. Explore the rugged Sesriem Canyon where you can view millions of years of sedimentary layers in the ravine walls. 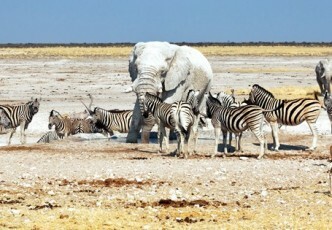 This easy 3 day safari enables you to experience Etosha National Park, one of the world’s great wildlife sanctuaries. The reserve is characterised by shimmering, blonde and silvery grasses and is dominated by the vast, salty Etosha Pan, the ghost of a once-immense lake. This 9 day self-drive holiday leads you from Windhoek, Namibia’s capital city to the southern reaches of the Kalahari Desert with its antique red sands to the gigantic 100-mile long ravine of the Fish River Canyon. 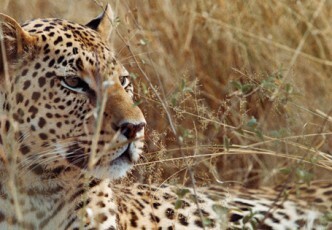 This easy add-on 3 day getaway is a treat for anybody who is captivated by the enigmatic cats of Africa. 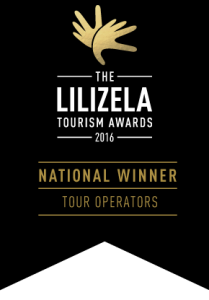 From Windhoek, you’ll head out to Okonjima with its welcoming lodge nestled in the beautiful Omboroko Mountains. This is a spectacular private reserve and the home of the AfriCat Foundation, a non profit organisation that works to protect and rehabilitate Africa’s threatened big cats. 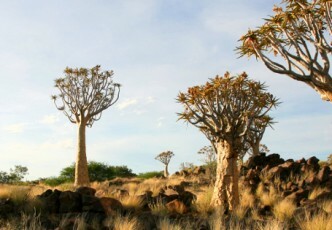 This spectacular 11 day self-drive holiday takes in all the top attractions Namibia has to offer. Journey through the capital city of Windhoek, the Namib Desert, the white and pink saltpans of Sossusvlei, the coastal town of Swakopmund, Twyfelfontein and the Etosha National Park. Experience the astonishing contrasts of the Namib, the world’s oldest desert; harsh and rugged in landscape and climate, yet so delicate and exquisite in its support of fragile life.